You are here: Home / Updates / New Website – Pardon the Dust! 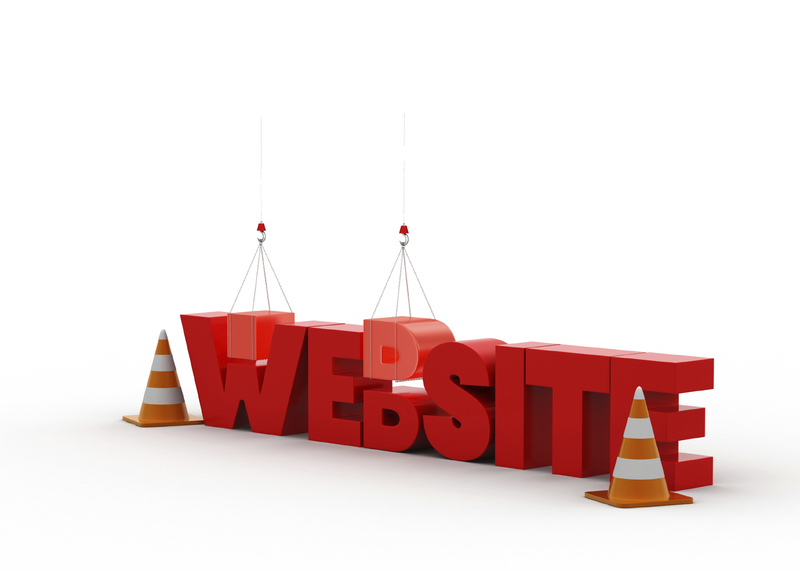 We are working hard on assembling the content and the features of our website. If you’d like to stay in the loop at the upcoming launch and start of service, make sure you fill out our survey and sign up for our notification service via email.